In order to grow as a business, you have to learn from the best in the business. And when it comes to retail, it doesn’t get much better than Apple. When Apple released their financial results for its fiscal 2018 fourth quarter, it was revealed to be a quarterly revenue of $62.9 billion, an increase of 20 percent from the year-ago quarter, with services revenue reaching an all-time high of $10 billion. According to recent data, Apple remains the top retailer in the sales per square foot category, earning $5,546 per square foot of retail space, which makes it more than three times more profitable on this measure than the leading apparel retailer, Lululemon Athletica, at $1,560 per square foot. Numbers aside, it’s also the “Apple” appeal that retailers should study and emulate. People camp out for their new product launches, their stores are constantly filled, and they have a great reputation among customers and employees. What does it take to achieve success and gain a veritable cult following? It turns out that even smaller retailers can make big strides by taking these cues from Apple. Every retailer knows that your store’s success is largely dependant on the members of your team, which is why it’s important to hire employees that buy into your business culture. Research backs that up in that nearly half of an employee’s success in the first 18 months on the job depends on how they fit in with others in the company. Does your staff love the products you sell? Do they care about your brand and the future success of the company? Employees who believe in your message are more likely to stay focused on their work and are less likely to leave the company, so there’s less turnover. Stand out from your competitors by including your company values and culture in the job description so you can attract the right kind of talent. A – Approach customers with a personalized, warm welcome. P – Probe politely to understand all the customer’s needs. P – Present a solution for the customer to take home today. L – Listen for and resolve any issues or concerns. E – End with a fond farewell and an invitation to return. As a retailer, take the time to come up with a similar acronym or at least a document for your company that describes your sales approach. This will give staff something to reference as they deal with all different types of customers, giving them a consistent and branded experience. 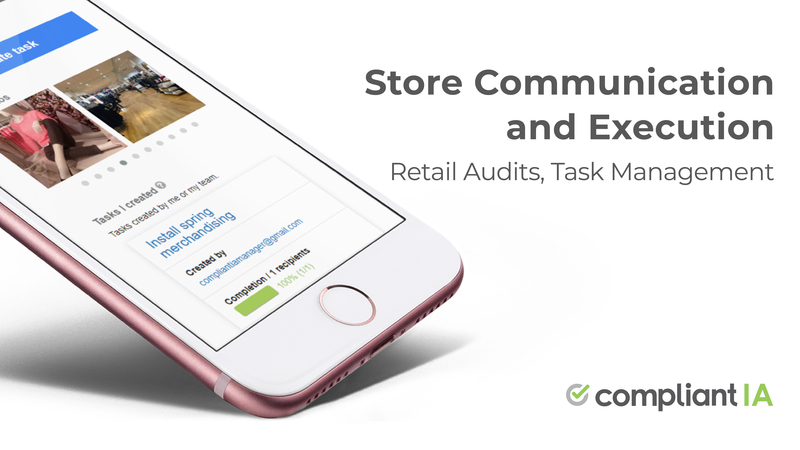 Then once you’ve established that process, conduct store audits regularly to ensure that your team adheres to the brand experience you want to create. When you walk into an Apple Store, astute shoppers will note that all the notebook computer screens are positioned just slightly over 90 degrees. The method to this madness is that not only does this position let you see the screen, but it also invites you to use it. In addition, all the products in the store have Internet access, meaning customers can use whatever they want for however, they want to use it — and here’s why. Researchers found that the more you touch a product, the more value you assign to it in your mind. So when customers can freely use the products, that increases their sense of ownership and compels them to make the purchase. Even if you don’t sell interactive electronics, you can still encourage shoppers to interact with your products by providing adequate space, putting up signs, and even demonstrating them yourself. The point is to capture their attention and invite them to take ownership of the merchandise — and hopefully take it home. Another thing about Apple stores is that they’re simple — spacious, well-lit, and minimalistic. Apple’s windows give shoppers a clear view of the products displayed in the store, so people passing by can see just about everything, and it invites them to come in and shop. Whether it’s a building, a print ad, or a website, studies have shown that visually simple designs are more effective than visually complex designs. If a store is cluttered with signs, displays, and merchandise, customers can’t process and store information as easily, making them less likely to take positive action. 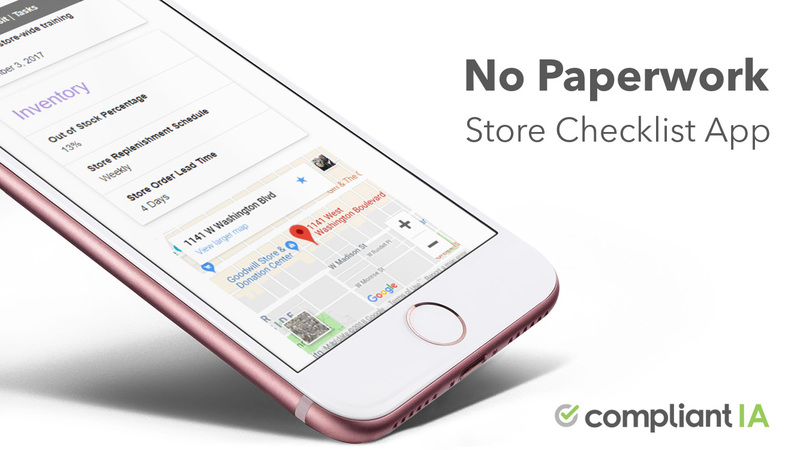 Take a cue from Apple and keep your store clean, well-lit, and uncluttered. Make sure that your product displays don’t obstruct the view from the outside, and keep an open path between the products and the path of the customer. “A store has got to be much more than a place to acquire merchandise. It’s got to help people enrich their lives. If the store just fulfills a specific product need, it’s not creating new types of value for the consumer. It’s transacting. Any website can do that. But if a store can help shoppers find outfits that make them feel better about themselves, for instance, or introduce them to a new device that can change the way they communicate, the store is adding value beyond simply providing merchandise. The stores that can do that will take the lead. For most stores, moving from a transaction mindset—’how do we sell more stuff?’— to a value-­creation mindset will require a complete overhaul. In the former, the employee has no choice but to simply help them find a product, which is fine, but in the latter, they have more room to really provide an exceptional experience that will have customers coming back again and again. There’s a difference between sympathy and empathy, and that’s something Apple knows well. When a customer comes to your store, they most likely have a problem that your product can help solve. Apple knows this, which is why they train employees to solve problems by listening and be empathetic with customers — to put themselves in the customer’s shoes. In your own store, take the time to listen to the problems of your customer. Did the shirt not fit like they had hoped? Did the phone screen shatter? Train your staff to empathize with them and figure out how you can add value to their life through the products and services you provide. This will lead to better product recommendations and increased sales — and customer satisfaction. Speaking of satisfaction, a satisfied employee is an effective employee, and in the end, it often comes down to money. To help foster great customer experiences — and satisfied staff — consider doing away with commissions and instead pay them an above average rate and if possible, offer unique benefits. Apple knows that performance-based incentives often come at the cost of diminished customer experience, and the goal is to have that customer return again and again. Research indicates that you’re 60 – 70 percent more likely to sell to an existing customer compared to a 5 – 20 percent sales chance to a new customer. Encourage your staff to spend time with the customers as a way to provide the best solution and products. Giving the customer a great experience will not only guarantee they’ll come back, but also that they’ll tell their friends and family about the great customer experience. Of course, it’s easy to say that Apple can do whatever it wants given the size, scope, and financial numbers that it has. But that doesn’t mean they have the monopoly on memorable — and effective — customer service. If you hire the right people for the right reasons, offer exceptional service and experiences, and shape your store in a way that brings people in, there’s no reason you can’t create an atmosphere of success. Francesca Nicasio is a freelance writer and content strategist who’s dedicated to writing about retail trends and tips that help merchants increase sales, improve customer service, and be better retailers overall. Her work has been featured in top retail industry publications including Retail TouchPoints, Street Fight, Retail Customer Experience, VEND, and more. She’s also a featured thought leader on LinkedIn, and is followed by over 300,000 professionals on the site.